When the Liverpool Royal Infirmary closed its doors on 17th December 1978, a special period in the history of hospital care in Liverpool ended. For 89 years it had served the community and witnessed many important changes in medical and nursing techniques. The building of the Royal Infirmary opened in November 1889. There had been two preceding infirmaries in Liverpool. 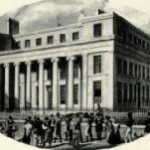 The first was built in 1748 on Shaw’s Brow, close to the site now occupied by St Georges Hall. This was replaced in 1824 by a second Infirmary, designed by John Foster and built on the higher and healthier ground of Brownlow Hill. 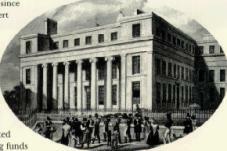 This became the Royal Infirmary following the visit of Queen Victoria to Liverpool in 1851. In 1859, William Rathbone instituted the first district nursing service in the country and in 1862 established the Training School for Nurses to service the Infirmary and the district nursing service. By the 1860’s this second infirmary was already badly overcrowded and ill equipped to cope with the mounting pressures of population, medical services and medical education provision and in 1885 Sir Alfred Waterhouse was commissioned to submit plans for the new Liverpool Royal Infirmary. He corresponded with Florence Nightingale and she succeeded in influencing some of his designs including the pavilion (Nightingale) wards, their height and number of beds to ensure sufficient daylight and ventilation. 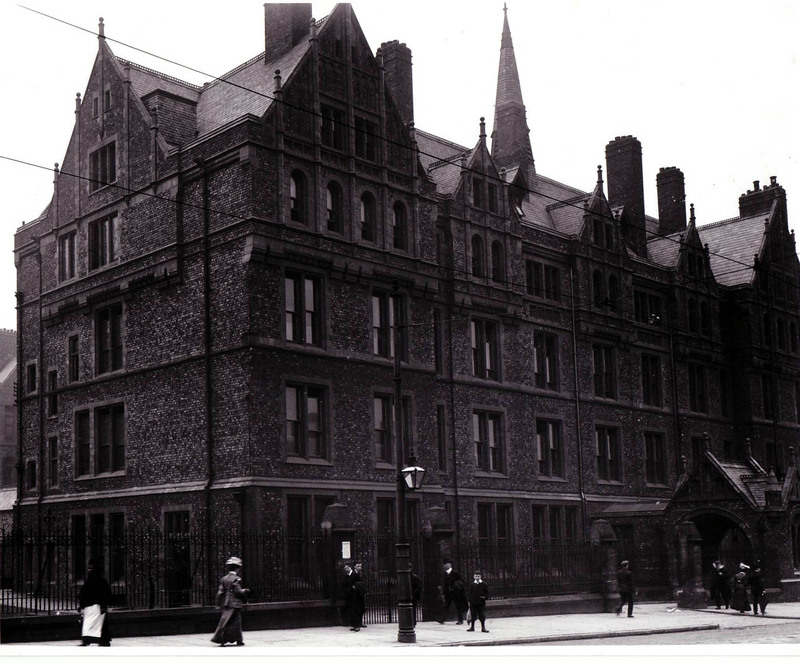 The new Liverpool Royal Infirmary was opened by the Duke of Clarence and the first patients were admitted on 13th November 1889. Eighty nine years later, when medical services were transferred to the new Royal Liverpool University Hospital, the building was boarded up and remained unoccupied for many years until, in 1995, the University of Liverpool took ownership of the grade 2 listed building and the gradual refurbishment commenced. 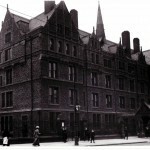 The Infirmary is now known as the Waterhouse Building. Most of the original wards were converted into state of the art teaching and research laboratories. The old Orthopaedic ward is now a virtual reality radiotherapy training suite and Thornton Ward houses the Liverpool Cancer Trials Unit. The old Out Patient Department and the Chapel now form the Foresight Business Conference Centre where we are hold our annual A.G.M. A part of the Brownlow Hill Group Practice occupies the front of the building. In 2011, 2013 and 2018 members attending the AGM had the opportunity to tour the Waterhouse building and also in 2011, a virtual tour (a power point presentation) took place at the AGM. The final stage of development of “our Royal” to include Wards 6 and 12, commenced in January 2014 and is now complete.